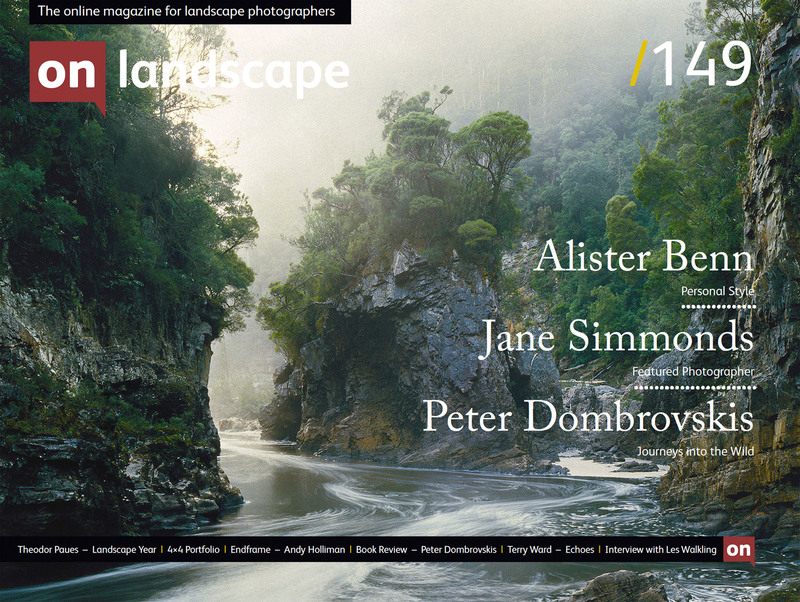 It’s no secret that we’re big fans of Peter Dombrovskis at On Landscape. 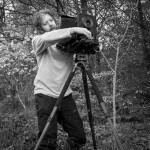 His work and approach to photography embodies a lot of what we love about our chosen passion. However, as mentioned in the article about Peter’s new book in this issue, you can have the support of the biggest institutions and greatest technical expertise and yet things can still go wrong. 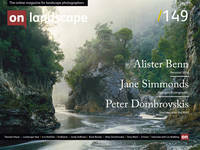 Peter’s latest book, despite being full of stunning images, leaves a lot to be desired in terms of reproduction and/or pre-press. This, perhaps, is one of the consequences of the constant drive to cut costs, printing the book in China meant that there was nobody available on press to check the results. Getting a good balance of cost effectiveness and quality becomes important as soon as we consider those pesky customers. We all would like the best photography equipment and would love to create that perfect book or exhibition but when your passion hits the commercial road, compromises inevitably have to be made. We make do with less expensive cameras or buy second hand, we get the slightly smaller monitor or a less powerful laptop. The good thing is that whatever compromise we make, it shouldn’t affect our creativity. After all, all we need to produce creative work is our eyes, brain and ability to use a camera to translate that into a final image.